Table Drapes - Hightech Signs, Inc. 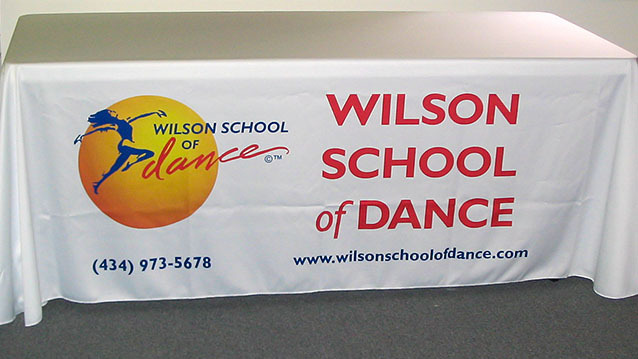 The professional staff at Hightech Signs custom prints logos and artwork on table drapes, tablecloths and runners. 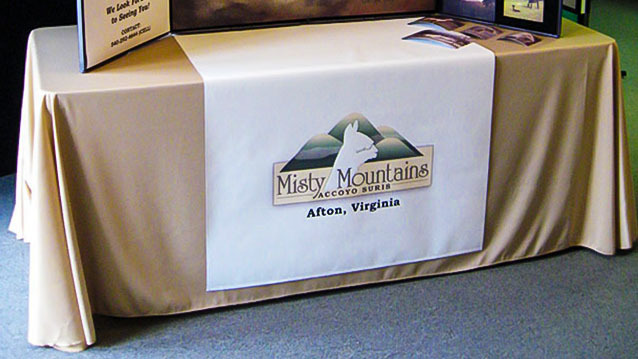 For trade-shows, book signings or parties, custom tablecloths provide a polished finish to your display area. 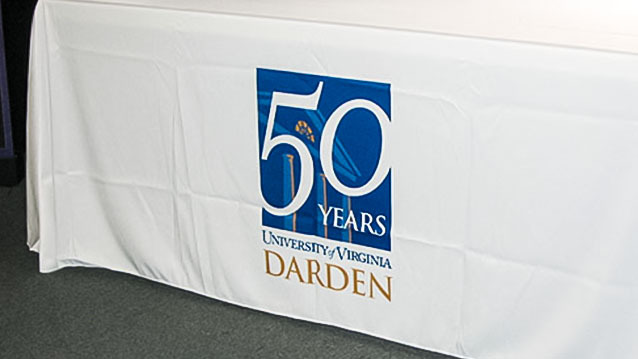 These re-usable fabric table banners come in standard table sizes, or can be custom-made for your specific needs. 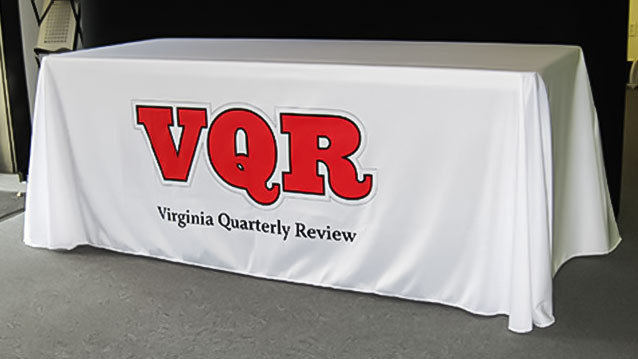 Give your next convention showroom or trade show table display the best appearance possible with custom printed table drapes or tablecloths. 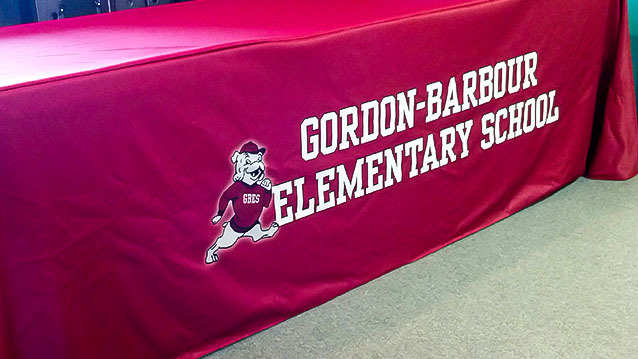 Contact us to start your printed tablecloth project.